Very Good. 224 p. Intended for professional and scholarly audience. Intended for college/higher education audience. 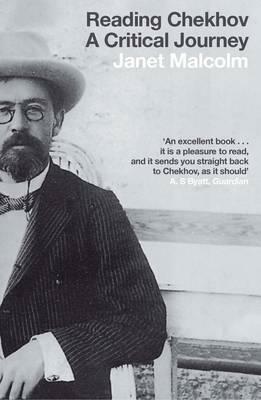 In "Reading Chekhov" Janet Malcolm takes on three roles: literary critic, biographer and journalist. Her close readings of the stories and plays are interwoven with episodes from Chekhov's life and framed by an account of a recent journey she made to St Petersburg.